In a paper published in January 2016 in Annals of Internal Medicine, the ACP and the CDC issued advice for prescribing antibiotics for acute respiratory tract infections (ARTIs) in adults. More often than not, these illnesses resolve on their own and do not require a prescription for antibiotics. A release from the ACP notes that ARTIs, including the common cold, uncomplicated bronchitis, sore throat, and sinus infection, are the most common reason for doctor’s office visits. According to unpublished CDC data, an estimated 50 percent of antibiotic prescriptions may be unnecessary or inappropriate in the outpatient setting, which equates to over $3 billion in excess costs. 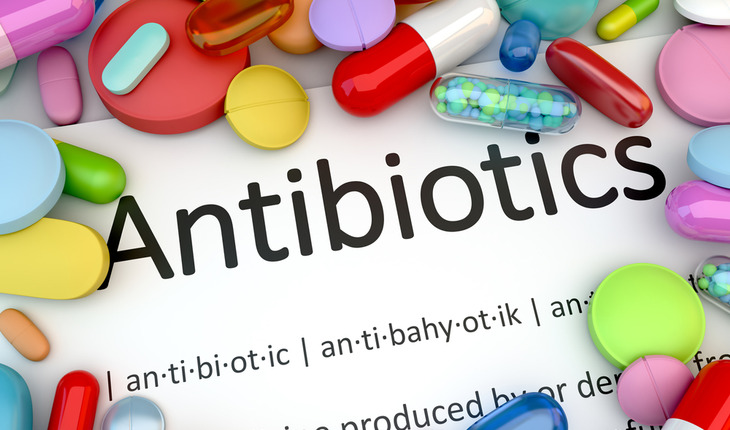 Antibiotics also are responsible for the largest number of medication-related adverse events and the cause of about one in five visits to emergency departments for adverse drug reactions.